My name is Tom, and I’ve been working as a barber for a loooong time. I decided to create this site to help you find out the best products for your hair, no matter what style you’re rockin’! 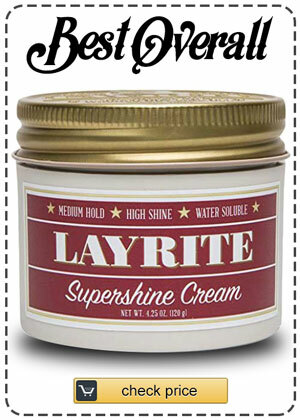 If you don’t know where to start..
Start here – What’s the Best Pomade for Me?